Please check post-secondary school websites to access the most current information. 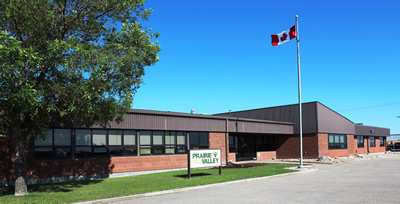 Private vocational schools in Saskatchewan offer employment related programs for adults (ie. Cosmetology, Esthetics, Massage Therapy, etc.). Information about their programs can be found on their websites or by contacting them directly.